Your bathroom is a room too- in fact, it is an extension of the living spaces in your house. 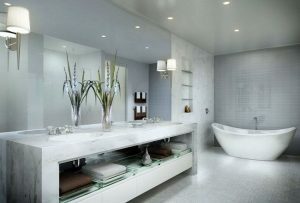 The bathroom is one room which most people use as a place to unwind, relax and rejuvenate. 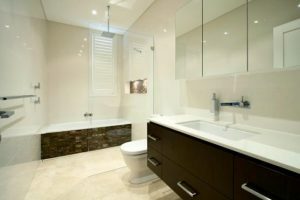 Design, plan and renovate bathrooms in such a way that not only are they more inviting to all who use them but they are also good to look at and easy to maintain. Bathroom renovation also needs a lot of thought and planning. Often people tend to overlook few important aspects and ignore many functional changes that cannot afford to be neglected. Check out these 5 common renovation mistakes that people often and which be easily avoided. 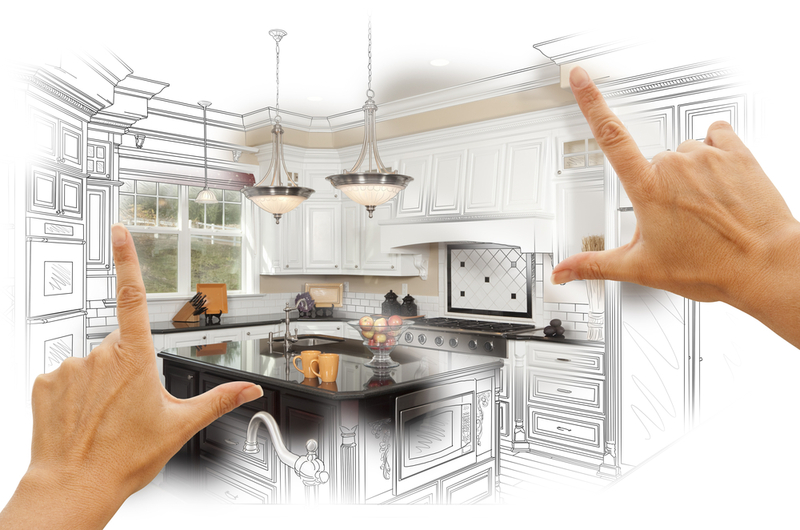 If you are clear as to what are the necessary and important changes that are absolutely essential whether it is plumbing, electrical work, tiling or ventilation, then things can be planned easily and that too within the budget you have set aside for the renovation purpose. Knowing exactly what are the changes needed to make your bathroom more innovative and functional solves most of your problems. Having adequate and concealed storage spaces for cosmetics, medicines, shavers and dryers, bathroom cleaning products, bath linen and more makes your bathroom look less cluttered and makes it look bigger and roomier. Adding in towel rails and holder near the shower for soaps and shampoos are space savers and very handy too. Trending these days are mirrored shaving cabinets and storage spaces that are cost effective and have an aesthetic look. Choose lights that will enhance the look of your bathroom, make the tile colors look original and not too dull or too bright. The lights near the sink area should be bright enough for you carry out our daily activities like shaving, hair styling, and waxing, applying makeup and some quick touching up too. The inclusion of well-designed task lighting is very crucial. Placing a large mirror over the sink or vanity area helps direct some lighting onto the face too. 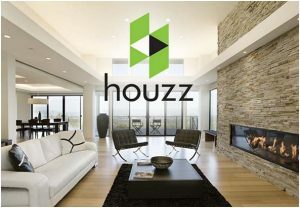 Sleek and purposeful lighting are the preferred choice of lighting to make space look good. No one likes damp and moldy bathrooms. To spend time in a place that doesn’t smell good and has visible patches of dampness is really gross. This can be easily avoided by taking caring to provide adequate ventilation and circulation. Ventilation can be provided in the form of windows placed a little high up – this also ensures adequate light during the day. In case this is not a feasible option, installation of skylights can allow natural light as well as fresh air to enter and make the bathroom more airy, fresh and comfortable. 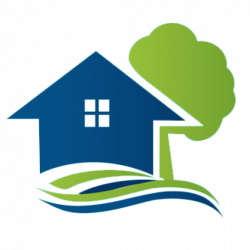 It is highly essential and critical to take care that the drainage gradient is looked into careful. 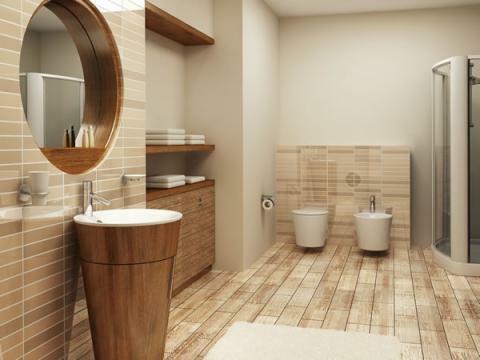 Bathrooms are the most likely areas where people are mostly in a rush and tend to slip and fall on wet floors. Efficient draining of water allows for drier and nicer smelling bathrooms. It is worthwhile getting all the faucets and pipelines checked and replaced if they have a tendency to leak or do not have a proper flow or water pressure. A nicely renovated bathroom translates to a room that has better functionality, is cost effective, more efficient to maintain and offers you much more for very less.